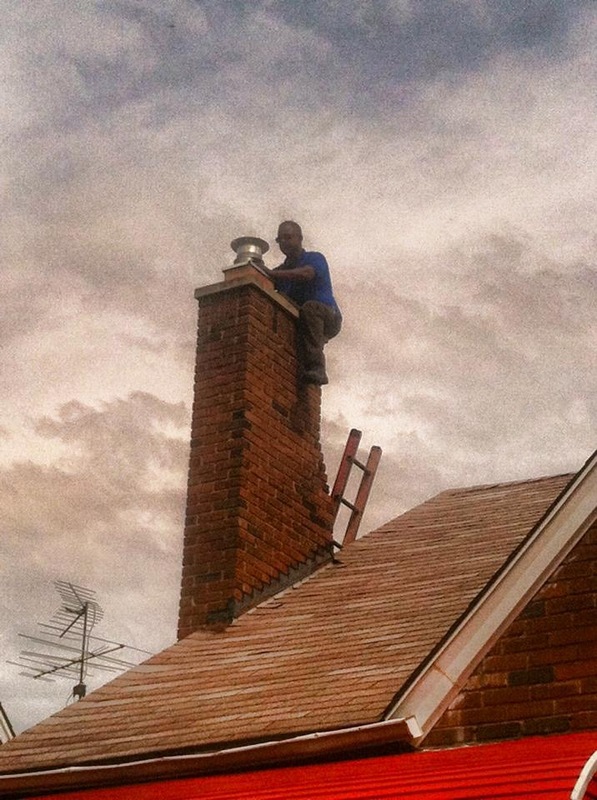 An improperly sized flue is one of the most common reasons for chimney dysfunction. The flue is the opening in the chimney that allows the hot gases to escape. The flue is often hidden behind the masonry that surrounds it. Old flues were often made of brick or stone. Today, it’s common to line a flue with metal, clay or ceramic conduit that can withstand the intense heat from burning fuel... 19/07/2018 · Masonry chimneys are typically lined with a clay or ceramic tile flue, which goes up the center of the brick chimney with a gap between the outside brick and the inside flue, so that the ceramic or clay flue is able to expand and contract without moving the brick. However, stainless steel pipe or concrete may also be used in some cases, depending on what the chimney is designed to vent. A throat damper is a metal door located above the firebox, but below the flue pipe. (See a diagram of the parts of a chimney here.) When the damper is closed, it slows the loss of heat that would otherwise go up the chimney. 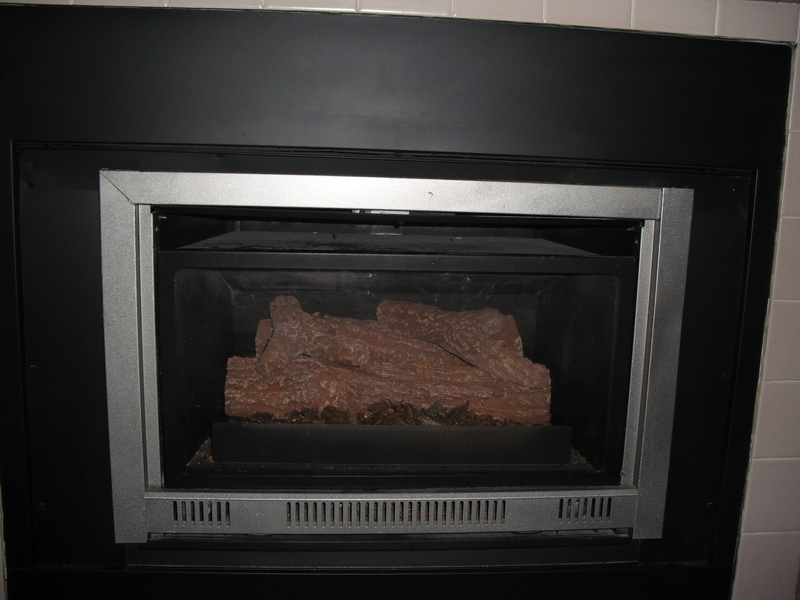 The most common problem is where the chimney flue is too small (as compared to the size of the fireplace opening). In many cases, 8” x 12” flue tiles were used by the mason constructing the fireplace instead of 13” x 13” flue tiles which are now the minimum size required by building codes.